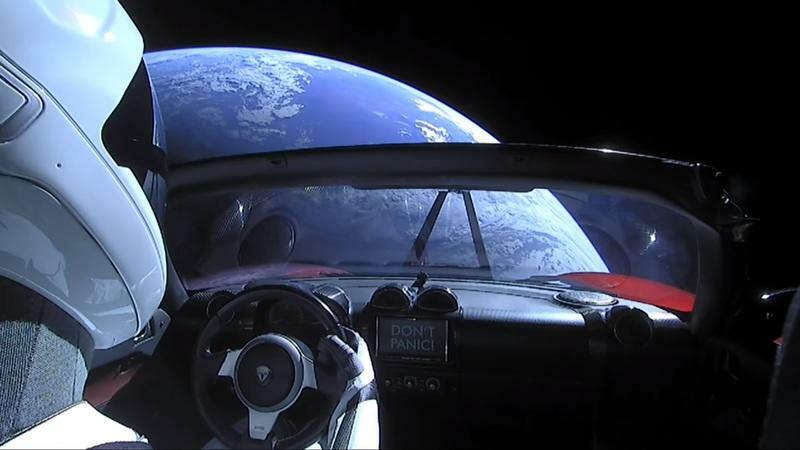 Starman seems to be an “out-of-the-world” driver. 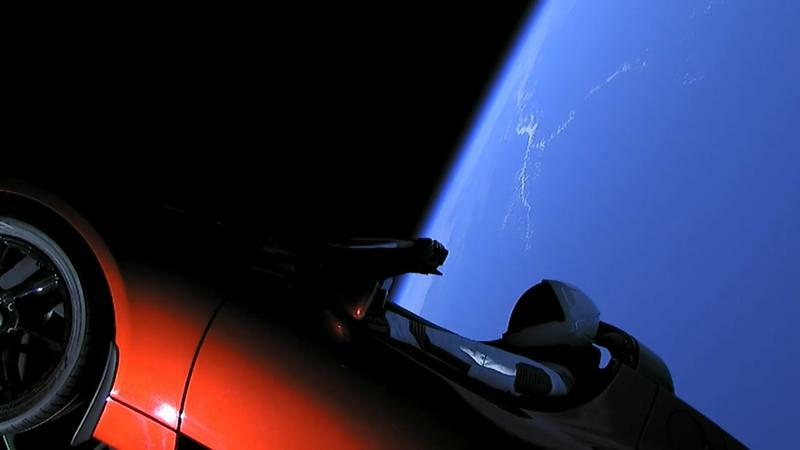 Giving stiff competition to Le Mans drivers, Starman, in Musk’s Tesla Roadster, has been on it for nine months and has gone beyond the Red Planet. 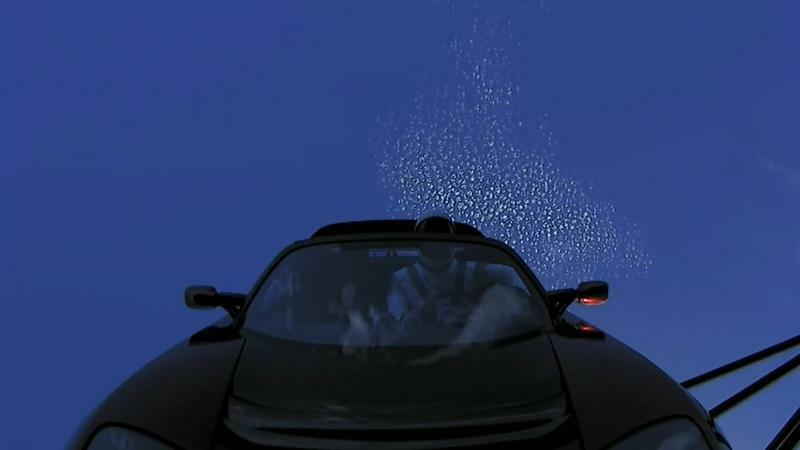 SpaceX shared Starman’s current position in a diagram, showing that the Roadster has reached beyond Mars. SpaceX captioned this diagram with a clever reference to Douglas Adams’ seminal work, “The Hitchhiker’s Guide to the Galaxy”, which is Musk’s favorite book. The caption mentions “The Restaurant at the End of the Universe”, which refers to the second book in the Hitchhiker’s series. 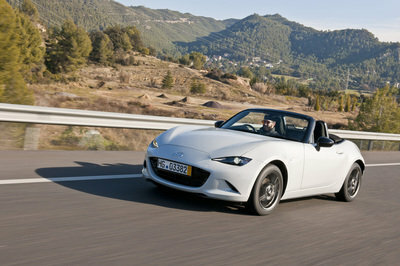 In fact, the dash of the Roadster itself has a nod to Hitchhiker’s Guide, with the words “Don’t Panic” on its infotainment system that also appeared on a cover of the book. 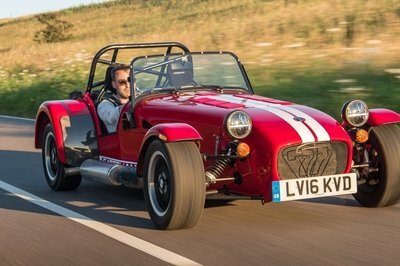 It’s not just the tweets, or the wordings in the Roadster that pay a tribute. "Starman" is a reference as well; it’s the title of a 1972 song by David Bowie. 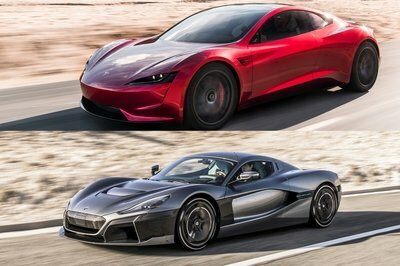 Musk also said before the launch that the Roadster would play Bowie’s 1969 hit "Space Oddity" at full blast during its deep-space trek. 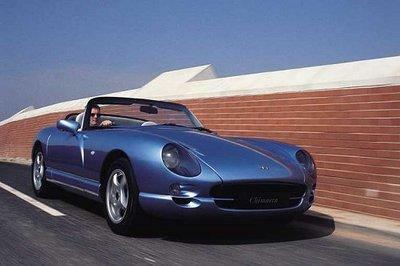 Eventually, Musk went ahead with Bowie’s "Life on Mars" as parting music for the Roadster and its dummy driver. SpaceX launched Starman, a mannequin, in Musk’s personal Tesla Roadster and into space as the payload on the Falcon Heavy rocket’s maiden launch in February. 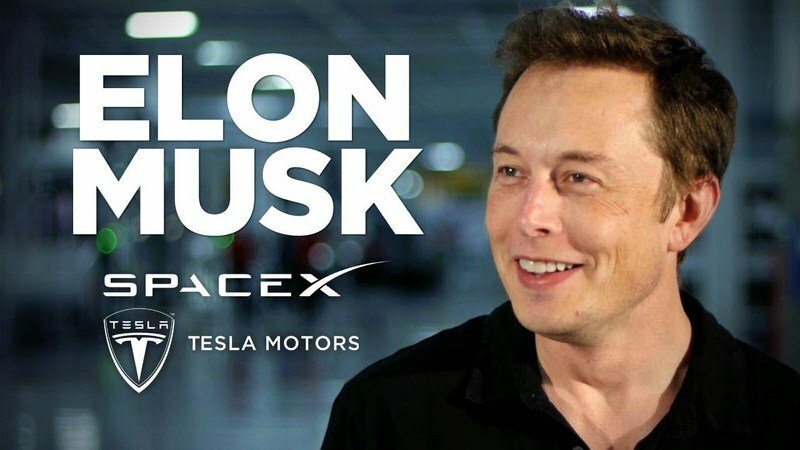 In December last year, prior to the launch, Musk had tweeted “Payload will be my midnight cherry Tesla Roadster playing Space Oddity. Destination is Mars orbit. 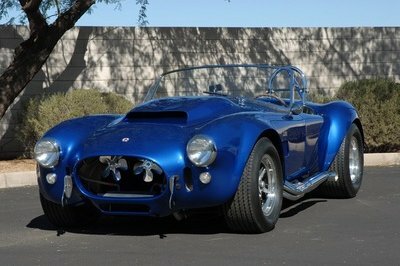 Will be in deep space for a billion years or so if it doesn’t blow up on ascent”. This drew a lot of heat and was perceived to be a publicity stunt by Musk. Just last month, Musk tweeted that in October, Tesla owners could refer a friend to purchase one of its cars and “get any image they want laser etched in glass & sent to deep space for millions of years.” And, it could be any image with no restrictions whatsoever. The whole saga seems to be an excellent marketing skill, but environmentalists and scientists think the atmosphere will get polluted. We have no say in this and will continue to be entertained by Tesla and its antics. Leave your thoughts in the comments section below. 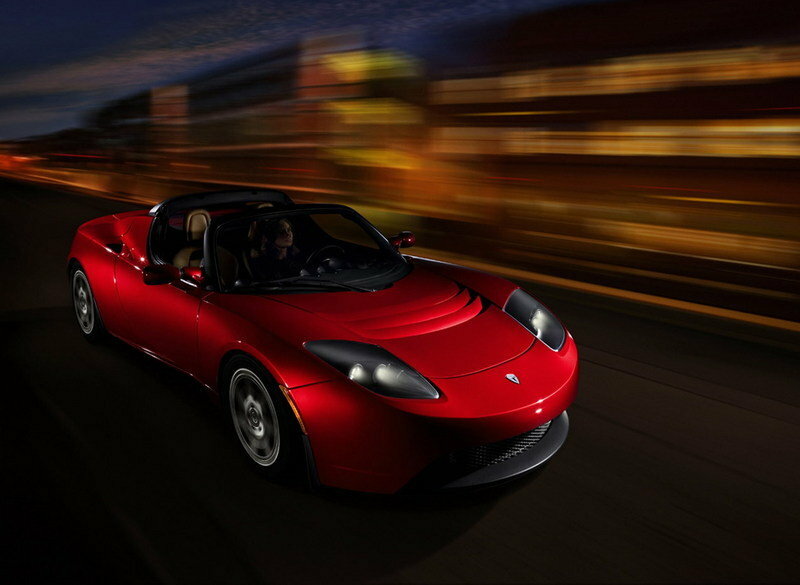 Read our full review on the 2008 Tesla Roadster.